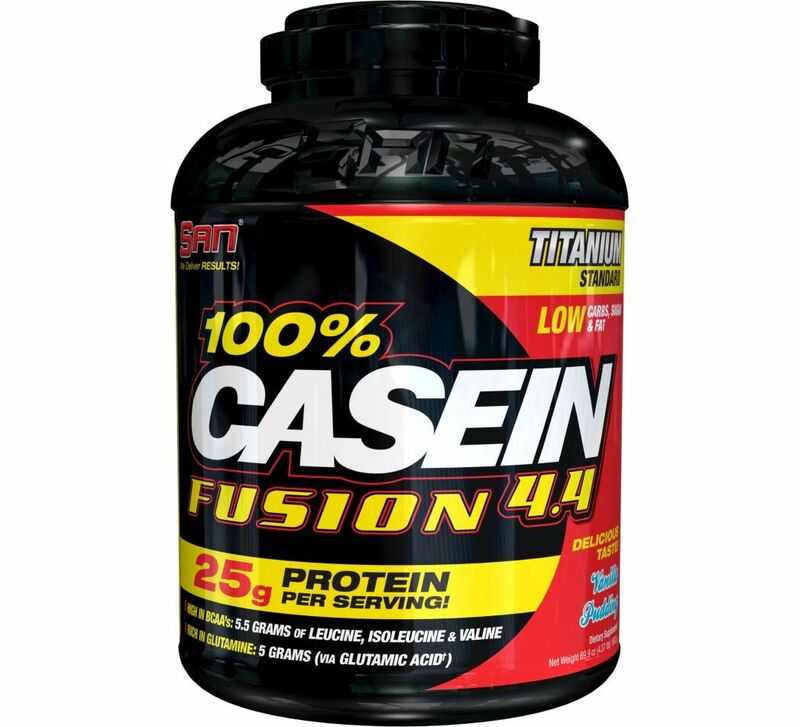 100% CASEIN FUSION is the perfect choice for all-day amino acid release when used between meals, but a serving before bed can protect your hard-earned muscle while you sleep —a key muscle-preserving opportunity that many people never think of. Mix 1 serving with 300ml of milk or 200ml of water. Prepare your drink using a shaker or a blender. You may consume up to 3 doses a day (at breakfast, between meals as well as pre- and post-workout).